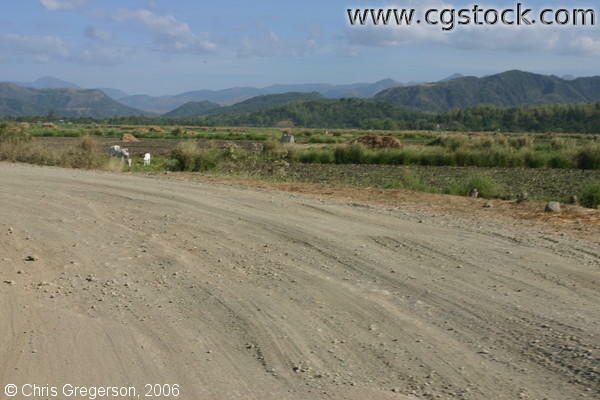 This road goes from Batac to Las-Ud, the barangay where my wife grew up. There is farmland on either side of the road. Ilocos Norte is a beautiful area, much of it seems pristine and serene.